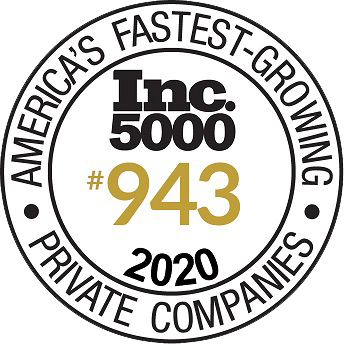 Independent Mom & Pop Mattress & Furniture stores are becoming a dinosaur in America, as Wall Street Mattress Firms are outspending and out maneuvering small business owners, utilizing unethical & fraudulent business practices. The Furniture Chamber of Commerce is dedicated to rallying the Independents to expose corporate greed and fight for survival and prominence. 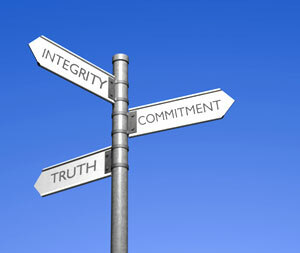 The Furniture Chamber of Commerce was formed in 2002, to help Independent Mattress & Furniture store owners band together and fight off the ruthlessness, greed & unethical practices of Wall Street, furniture & mattress firms. A complete investigation is now underway, with over 1000 Members across the United States compiling the information. Upon completion of the investigation, a grassroots PR campaign will be launched that will include educating the local public about unethical & fraudulent practices and the benefits for the local economy, if people boycott doing business with Wall Street Mattress Firms. 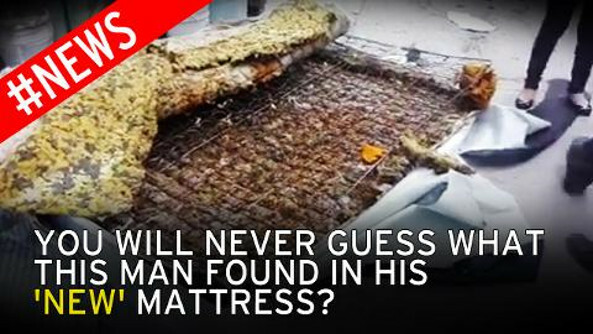 In addition to thousands of verified complaints confirmed on various consumer websites, the FCC has uncovered undercover footage from NewsChannel 5 in Tennessee that is one of many exposes on what is going on with Wall Street Mattress Firms around the United States. 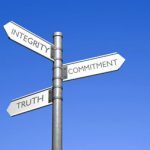 The findings seem to say, that the majority of the illegal practices occur, primarily in Firms that offer “in-home” trials. What makes it even more sickening is that the customers that return the used mattresses had to pay outrageous additional fees to upgrade to a better mattress and are inconvenienced beyond belief. The Furniture Revolution movement is alive and well and is encapsulated in a 30 second video. 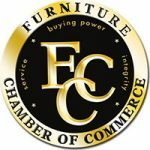 Join The Furniture Chamber of Commerce free here.